Many activities are available in wintertime especially outdoor activities. 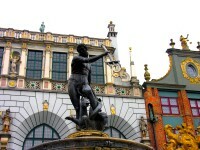 One of which is making use of the lakes and canals particularly those of the northern parts of Poland. These ice fields originally lakes are so huge and flat and you can find thousands of them including rivers and canals just within that region. The largest lakes are the Mamry, Nidzkie, the Śniardwy, Niegocin and Bełdany. For artificial water bodies next to the dams in the southern parts, they are frozen as well. Some people really enjoy iceboating in the winter. Hug areas with very strong winds that help them reach great acceleration. 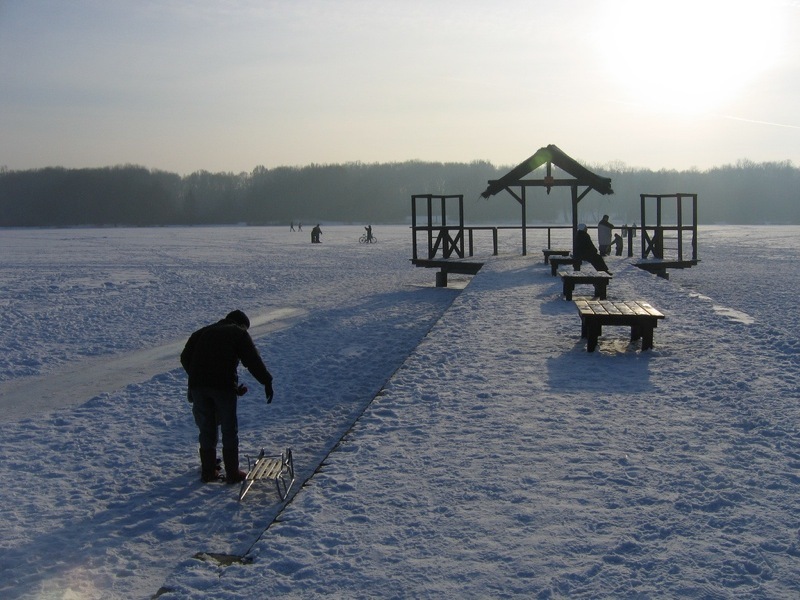 Ice boating is also very popular in Masuria, Warmia and Pomerania. You can easily find comfortable accommodation in different grades (like pensions or hotels category) with the boating facilities. Skating is also a popular sport be it indoor or outdoor skating-rinks. If you want to look for an all year round skating rink or ice track, you can just directly go to Warsaw. Adam Malycz was the Polish ski jumper who brought up the ski jumping to this day of popularity. There are many ski jumping contests held here and you can see that it attracts thousands of people to catch this spectacular event. 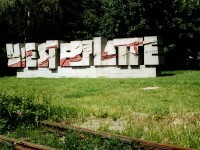 Particularly the ski jumping contest and championships, the Wielka Krokiew Ski Jump in Zakopane is a sight to catch. Other than this, the Szczyrk is also another ski jump that host international events. This is a practice of catching fish with fish hooks or spears and line through an opening in the ice usually on a frozen body of water. Normally the equipment will include ice saw, chisel or auger to cut a circular twenty centimeters hole in the ice. When a fishing rod is used, brightly coloured lures with shiner minnows as bait are used. With a jig effect, the angler sitting at the hole in the ice to fish. The other way is using a wooden or plastic Tip-ups. A spool of line is attached. 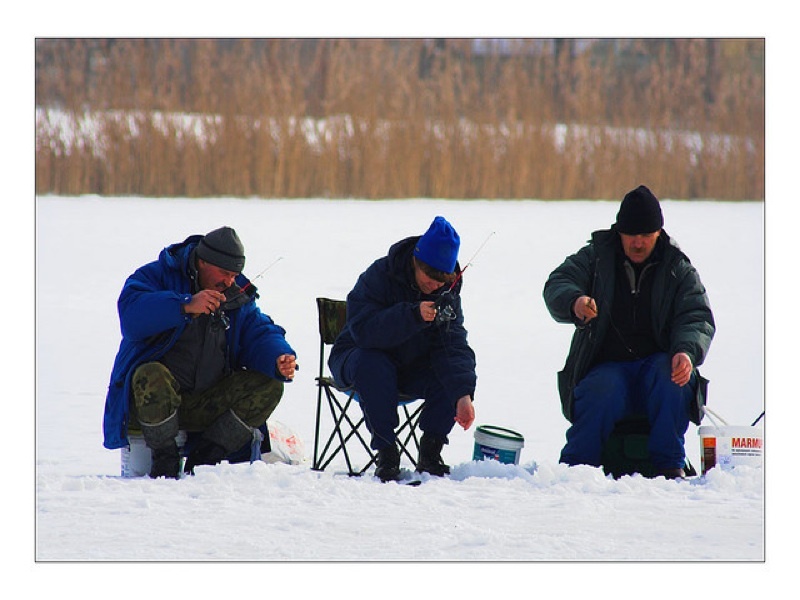 In Poland, people also combined fishing in air holes particularly in the northern parts. Kashubian Lakelands and Pomeranian are one of the best areas. In southern Poland, the artificial lakes and rivers, fish nurseries on Milicz Ponds are also popular. The other region is the Great Masurian Lakes which is one of the coldest from December to end of April.